One of my favorite podcasts. I have looked forward to every single Thursday for over a year JUST for this podcast. It doesn’t matter what kind of day of I’m having Kid Fury and Crissle always crack me and straight up read folks up and down. I don’t have any other podcast I’m listening to that has the best introduction every single week of a new different song. I’m a fan of Zebra Katz and the DAY I heard “Iam Read” 3 years ago I would randomly have this song pop in my head when I was about to read a betch. Seriously, sometimes folks just need to get some knowledge. Any how, so when the remix played in the first podcast I was like, “Oh? !” Then completely devoured every single episode since. 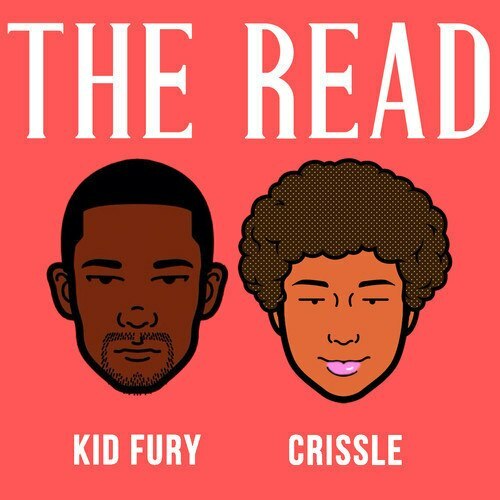 Follow Kid Fury & Crissle on Twitter. To get new episodes as they come out, follow on their soundcloud page or via iTunes. Hope you enjoy their playlist. It’s straight up fire. Even if you NEVER get around to listening to the podcast itself – do yourself a favorite and play the intros picks for the past year.